Major League Baseball has had its share of characters. Mark Littell is a one of a kind, mold breaking country boy from the Bootheel of Missouri. 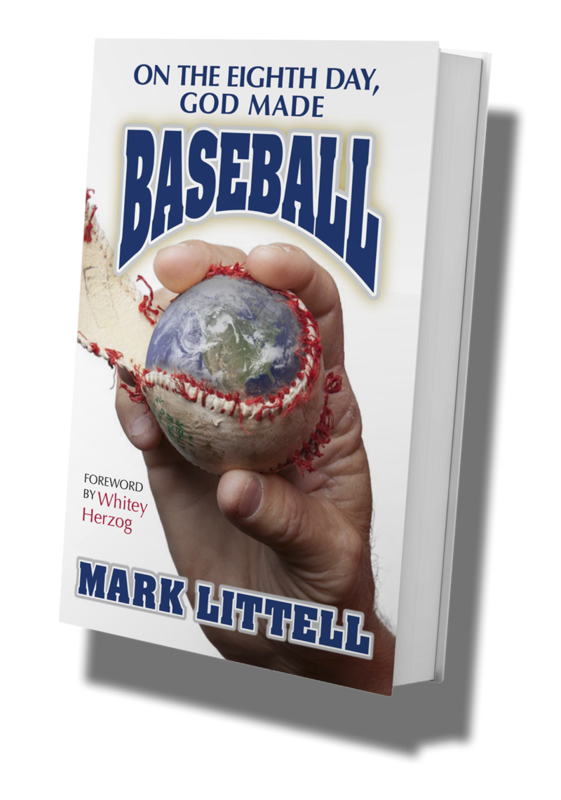 In this book, Mark takes you through his wild and wooly career as a baseball player, from his very first at-bat when he was six years old, until he was through his career in the Major Leagues. This collection of unbelievable tales will have you on the floor laughing, as Mark’s Southern twang and quick wit show you a side of baseball you’ve never seen before. Read on to discover what the most common baseball term is, how a country boy from Missouri made it from the farm to the major league pitching mound, and why the city of Cleveland won’t let Mark back. "Helicopter parents today would be amazed that Mark is alive and able to tell these ..."